Pyxis - Polaris Sensor Technologies, Inc. The Polaris Pyxis is a small, lightweight LWIR polarization imager that measures both the thermal and polarization content of an image. Polarization exploits a fundamental phenomenon of light to reveal detail, contrast and other data undetected by standard thermal imaging devices. With Pyxis, daylight detail is revealed in low light and dark scenarios. 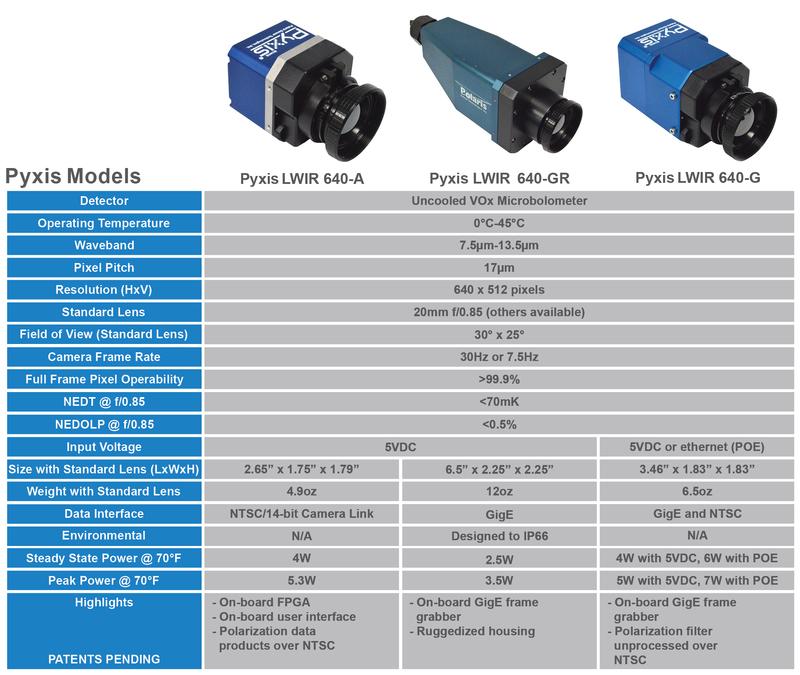 At less than 2 cubic inches and 83 grams, Pyxis is the industry’s first system to enhance thermal imaging with polarization without adding to the size, weight and power requirements. 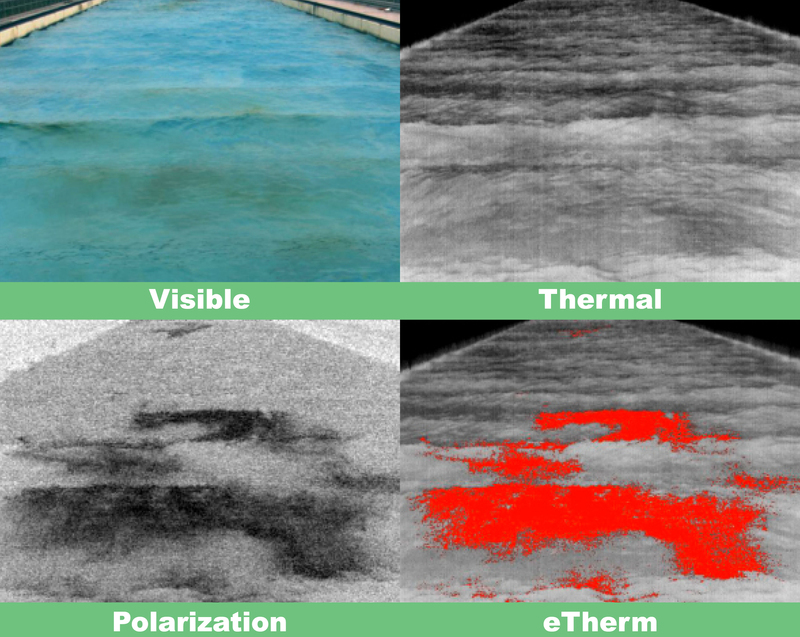 With multiple outputs for maximum flexibility, the Pyxis systems have the ease of use of a thermal camera with the benefits of polarization and digital output, for real-time acquisition and analysis with extensive tools for post-processing in the Pyxis Vision Science Software.